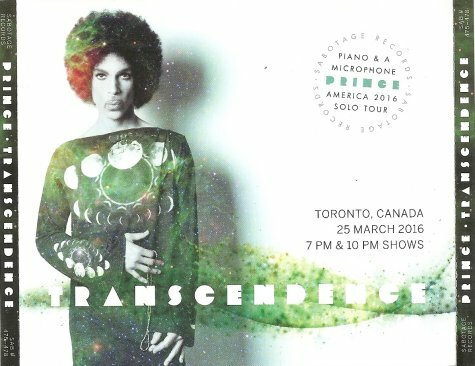 Sound Quality: Both Toronto shows were mastered from exclusive 24-bit, 96 kHz stereo recordings. The bonus material on disc 2 stems from Prince’s first (7 PM) of two Montreal gigs. All the bonus material on disc 4 was recorded from soundboard. Limited edition of 1,000 numbered copies. Golden discs. 20-page, full-color, foil laminated artwork!